* To participate from outside Japan, JTU 1 day licens of 1,000 yen is needed. If you reside outside Japan, please select the option "JTU 1 day licens (participate from outside Japan)" instead of input JTU license number. * The entry fee is per team. * Please enter the details of the team members after selecting the team race category. If you reside outside Japan, please select this option instead of input JTU license number. For relay entries, only one team representative needs to apply on the team's behalf. Please enter the details of the team members after selecting the team race category. 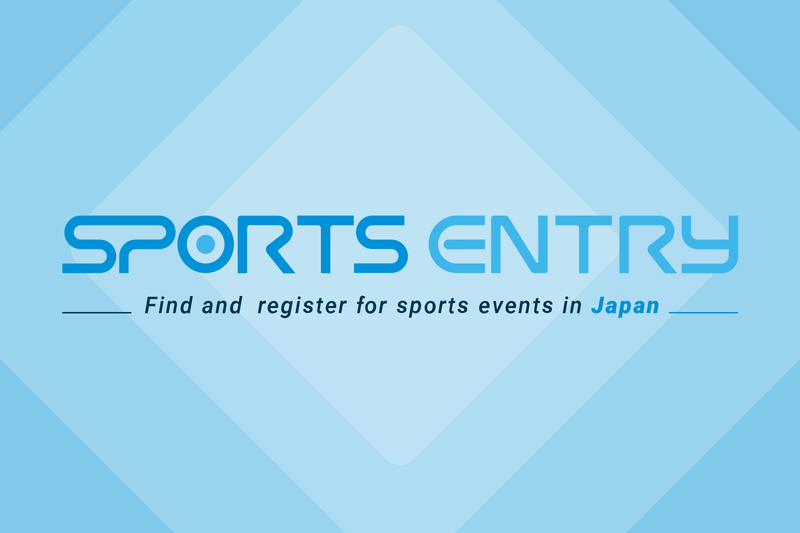 * Administration charge (432 yen including tax per event) will be added to the Sports Entry fee at registration. Please notice that this event is held in Japanese by all scene. Please understand that we will have take time to reply you. Please check the page who we are for more details. Copyright © 2016 APPROAD CO.LTD.